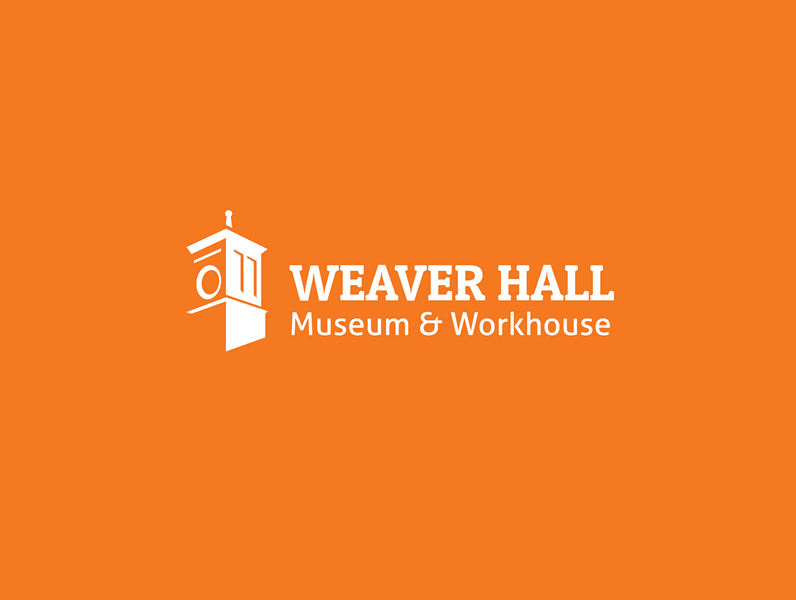 Find out about the many ways you can support Weaver Hall. Explore our collections with our Online Collections Database, which is currently under development. 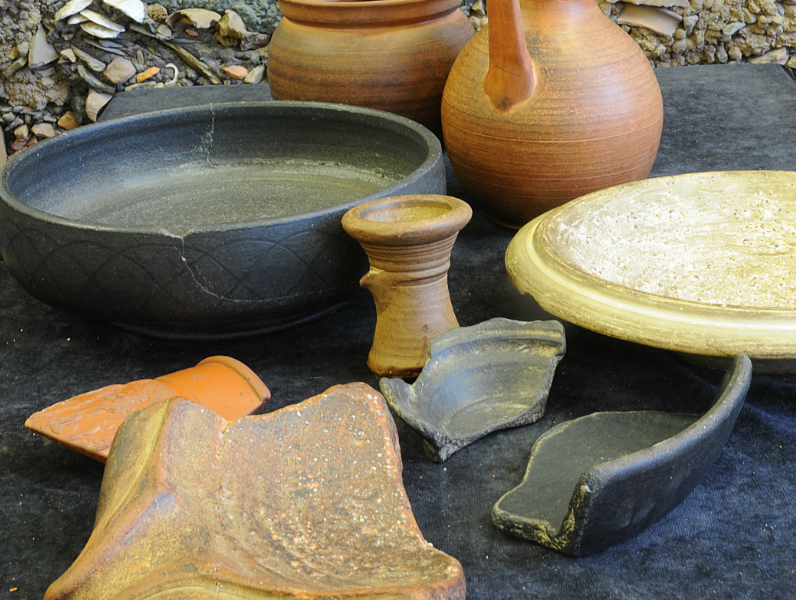 See all the collections held across West Cheshire Museums.